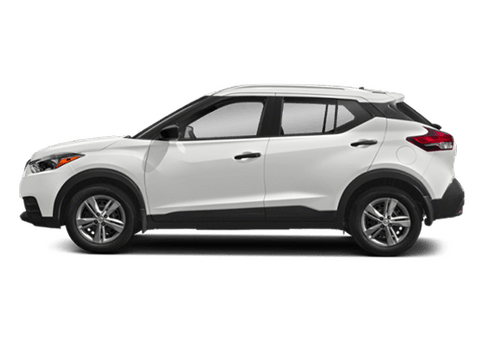 The 2018 Nissan Murano is a designed with power and luxury in mind. 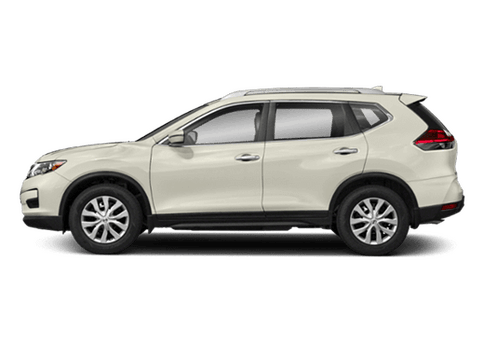 With a sharp exterior styling, as well as great safety features, the 2018 Nissan Murano is an excellent Mid-Size SUV. 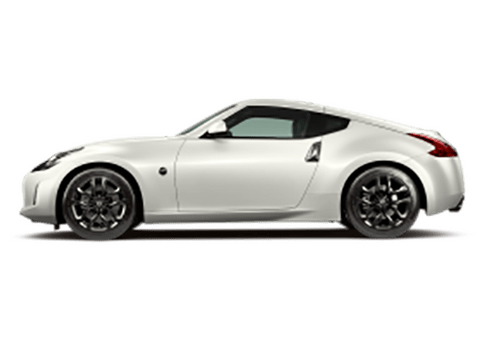 But, in a vehicle class that’s packed with a variety of competition, it can be difficult to stand out from its competitors. 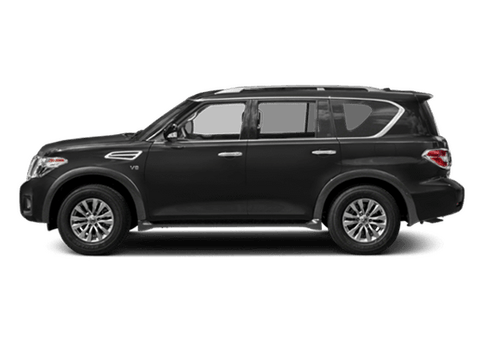 One such competitor is the 2018 Toyota Highlander, another SUV, and one that has a lot to offer. 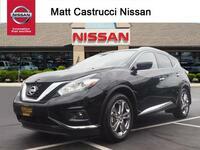 Choosing between these two vehicles can be difficult for the average buyer, but thankfully we at Matt Castrucci Nissan are here to help. 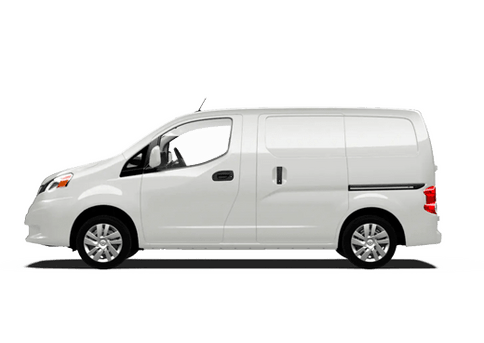 We’re vehicle experts, and as such have the knowledge and tools to make sure you get the best investment for your money. Take a look at the table below to see how these two vehicles compare, and which one is the one for you! 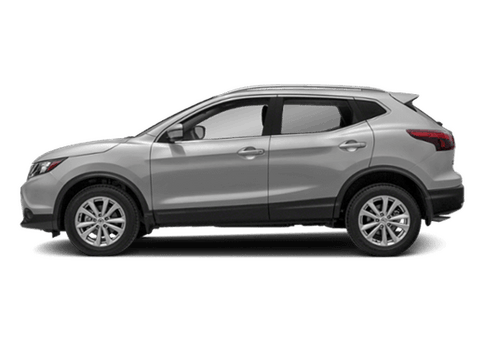 As you can see, the 2018 Nissan Murano costs only slightly more for the Starting MSRP but offers a better fuel economy and a much higher maximum available horsepower. 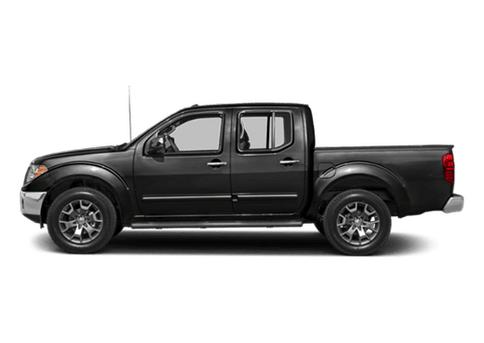 This means that you get more out of its engine at less cost, making it the perfect vehicle for both your daily commute and going on an adventure. Between these two vehicles, it is pretty obvious which one is the overall winner. 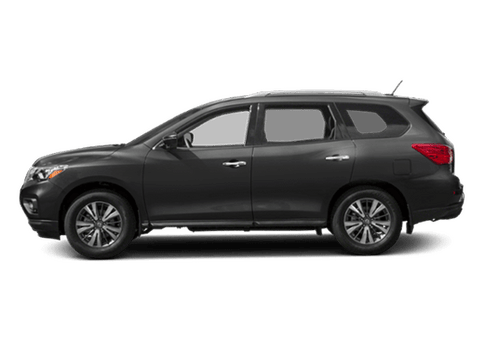 In addition to these three categories, the 2018 Nissan Murano also offers an available 67 cubic feet of cargo volume with all seats down, making it a great vehicle for taking the whole family on a trip. Also, the new Nissan Murano can tow up to 1,500 lbs in total, giving it the ability to haul most toys if needed. 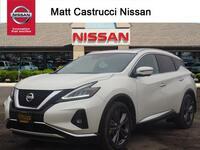 If you’d like to learn more about the 2018 Nissan Murano or to take it for a test drive, contact us at Matt Castrucci Nissan today! We’ll be happy to assist you in any way that we can!